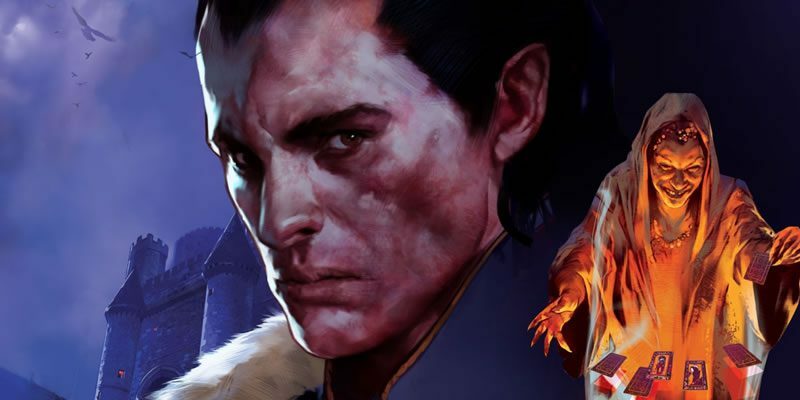 UPDATED: It’s March 15th and Curse of Strahd is now available everywhere. This article has links to previews, official resources for running a CoS campaign. We also just put up our Curse of Strahd review on Sunday, so check that out too if you are on the bubble about buying the game. It’s March 4th and Curse of Strahd is now available at local gaming stores. The book releases everywhere else on March 15th, 2016. I have my copy of Curse of Strahd and I’ve been reading it for my upcoming review. It looks great so far and I am enjoying everything in it. The pull out map is nice (would have been nice for Sword Coast Adventurer’s Guide too). UPDATED: WotC has released some awesome free resources on the CoS product page including maps and handouts for DMs. You can also sell Ravenloft material on The Dungeon Masters Guild and they have provided creator guidelines. Curse of Strahd has a set of player options, which you can download now to create you gothic themed character. 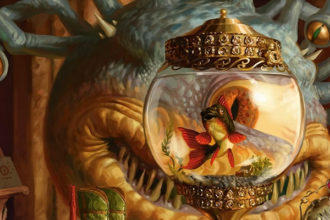 Fantasy Grounds is a virtual tabletop and official partner of Dungeons & Dragons. Available soon on Fantasy Grounds, you can buy the Curse of Strahd adventure, along with art and maps, so you can play remotely with your friends. We’ve provided a selection of untagged maps of Barovia for use in your home and online games. Additional maps will soon be available at mikeschley.com. Under raging storm clouds, the vampire Count Strahd von Zarovich stands silhouetted against the ancient walls of Castle Ravenloft. Rumbling thunder pounds the castle spires. The wind’s howling increases as he turns his gaze down toward the village of Barovia. Far below, yet not beyond his keen eyesight, a party of adventurers has just entered his domain. Strahd’s face forms the barest hint of a smile as his dark plan unfolds. He knew they were coming, and he knows why they came; all according to his plan. A lightning flash rips through the darkness, but Strahd is gone. Only the howling of the wind fills the midnight air. The master of Castle Ravenloft is having guests for dinner—and you are invited. 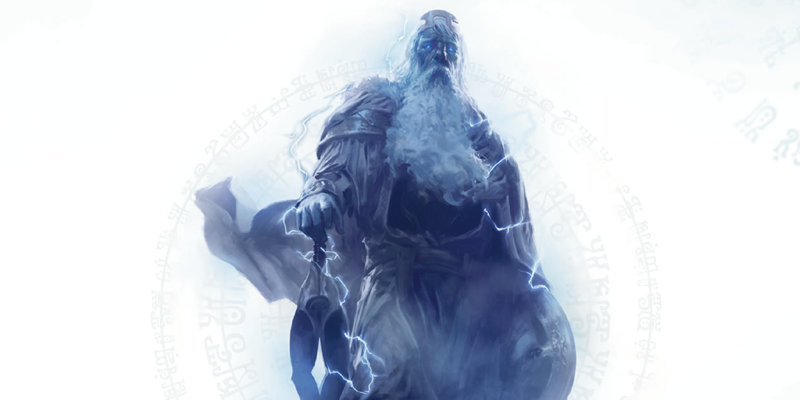 Heroes from the Forgotten Realms and other D&D worlds can easily be drawn into Strahd’s cursed land. Once there, they must contend with the horrors of Barovia. Its people are melancholy, misshapen and grotesque, living in fear of the wolves and other creatures that serve Strahd’s evil will. The only hope for the trapped adventurers is to heed the warnings of a mysterious fortune-teller named Madam Eva. Drawing random cards from her tarroka deck, she directs adventurers to search Strahd’s domain for artifacts and allies to help the master of Castle Ravenloft. That is, before he orchestrates your demise for his amusement and feasts on your terror. Under raging storm clouds, the vampire Count Strahd von Zarovich stands silhouetted against the ancient walls of Castle Ravenloft. Rumbling thunder pounds the castle spires. The wind’s howling increases as he turns his gaze down toward the village of Barovia. A lightning flash rips through the darkness, but Strahd is gone. Only the howling of the wind fills the midnight air. The master of Castle Ravenloft is having guests for dinner—and you are invited. 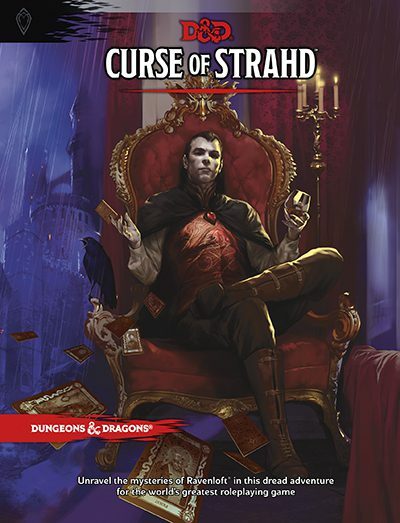 A fantasy-horror adventure for characters levels 1 – 10, Curse of Strahd™ provides everything a Dungeon Master needs to create an exciting and memorable play experience. Fans of the Dungeons & Dragons® Roleplaying Game can have additional adventures in Ravenloft by participating in the D&D Adventurers League™ organized play program. Available separately: a 54-card deck by Gale Force Nine representing the Tarokka cards, used by the fortune-teller Madam Eva in the adventure to randomly determine key aspects of the adventure. Written in consultation with Tracy Hickman and Laura Hickman, creators of the original Ravenloft adventure. Curse of Strahd is produced by Wizards of the Coast. It was written by Chris Perkins, edited by Kim Mohan and Jeremy Crawford, and art directed by Kate Irwin. 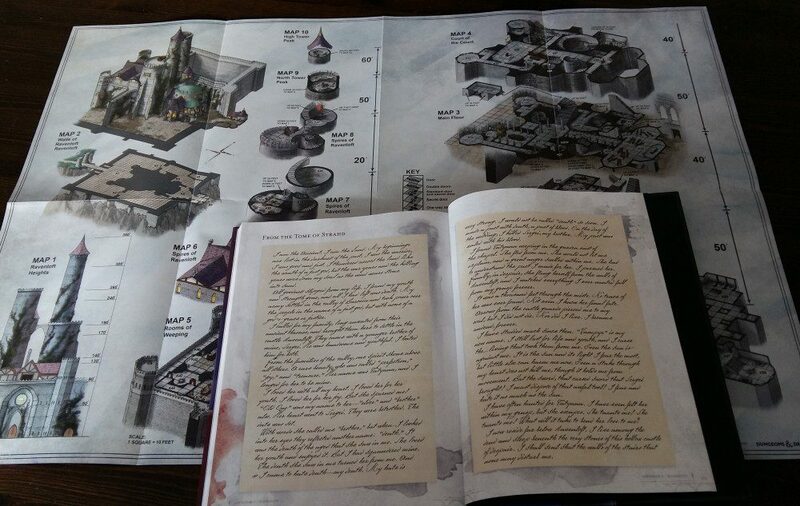 The adventure incorporates material from the original Ravenloft adventure as well as new story content created by Tracy and Laura Hickman, Chris Perkins, Adam Lee, Richard Whitters, and Jeremy Crawford. The last product released to feature the Ravenloft setting was the Castle Ravenloft Board Game (2010). Returning to Ravenloft in this new storyline should be exciting for existing fans and for players and DMs who are new to the setting.